Thank you for your interest in sponsoring this unique and exciting event. Below you will find the sponsorship levels available and the corresponding return for your investment. 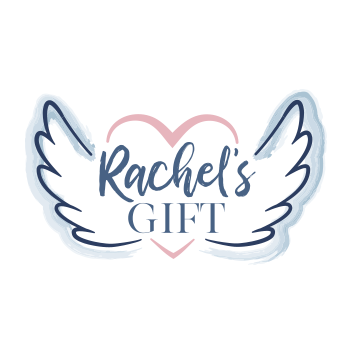 Your sponsorship allows us the ability to not only put on such an event, but also invest directly in those within our community dealing with either a cancer diagnosis and in financial need (Henry County Cancer Services) or experiencing the loss of a baby an in need of emotional support (Rachel's Gift). Sponsor logo on any media / advertising publication with "Presented By"
Window decal for your business. Can be add-on to a higher level sponsorship.